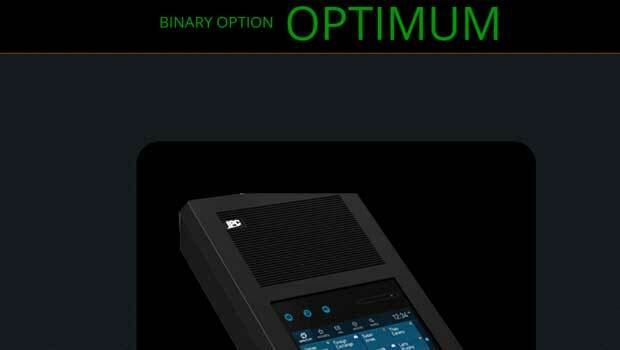 Binary Option Optimum is a new binary options product that promises to to provide traders with profitable trades at 98.9% win ratio. The developers of this product claim to be global leading providers of advanced binary options software and solutions. Considering I’ve never heard of them before, I find that very difficult to believe. Today I’ll be providing a quick review and letting you know if this trading system is worth our time. One of the first things I noticed about the Binary Option Optimum is that they stole an entire paragraph from the binary brainwave webpage. Any product developer that is stealing content to use on the front page of their website can’t be trusted. Considering how easy it is to write content and explain a binary options system, it makes no sense to me why this developer would steal this content. The developer didn’t even have the good sense to remove the product name binary brainwave from their website. This type of unprofessionalism is a total turnoff. Next, the Binary Option Optimum system can only be purchased through Western Union which seems a way to shady for me because there is no way you can ever get a refund through this payment method. Not only that, the product isn’t even priced. So in order to get this system traders have to contact the product producer by email to negotiate the price of the system. That really doesn’t sound like a legitimate way of doing business. The software itself isn’t explained very well and it’s almost impossible to understand how it works and what it has to offer. At this point in time I will not be recommending binary option optimum to any of the binary today readers. I really don’t feel like this software developer is giving me a choice here. The fact that they are stealing full paragraphs from another binary options product is just asinine. It shows the developer has a total lack of foresight and that’s not the type of trader we would like to be following in the binary options market. If there’s something you would like to add to this review please leave a comment or question below the article now. I’m going to be writing quite a few reviews today and I’ll do my best to get to my income report as well while I record live trades today.